Weatherstone was founded the beginning of 2001 in Colorado. Michael Ball, himself a financial advisor used a tactical approach with his clients that appealed to other financial advisors. While a relatively unknown management style at the time, tactical management became an ever growing aspect of Weatherstone Capital Management. Our staff has expanded since that time to provide dedicated support to financial advisors and their clients. Today, Weatherstone has become a recognized and reliable partner to some of the Countries largest independent broker/dealers and registered investment advisors. Weatherstone has been an A+ Accredited Business of the Better Business Bureau since 2002. The Weatherstone team consists of experienced professionals with a hands on approach to financial guidance. Not only will you find our team members knowledgeable, but you will also discover that our staff truly cares about making your dreams a reality. Bachelor’s degree in Corporate Finance, and a Minor in Accounting, he continued his education by becoming a Certified Financial Planner. Michael also began managing investment programs for The Bank of Idaho and Sky Valley Bancorp, where he was a member of the investment committee. Michael is the author of “Built to Last”, a comprehensive historical study of sustainable withdrawal rates from investment accounts that was published in Financial Planning magazine in 1998. 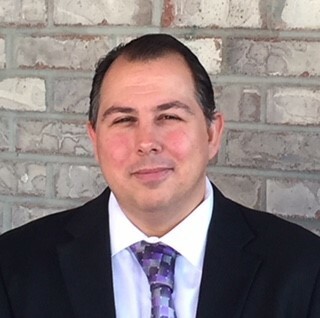 In addition to working with individual investors and small businesses, Michael provides money management services to financial advisors across the country, as an investment strategist managing SMA accounts on several broker/dealer and independent platforms such as Envestnet. Michael holds to the philosophy, that for clients in or near retirement, the damage caused by large periodic declines in the financial markets is one of the greatest risks. By incorporating a tactical investment approach where appropriate, Weatherstone Capital Management strives to increase the probability of better and more consistent returns, while providing the peace of mind that comes from knowing that investments are regularly reviewed and adjusted for changing market conditions. 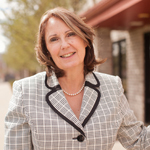 Director of Client Services Linda is the Director of Client Services at Weatherstone Capital Management. She began a 30-year career in the financial information industry with Standard & Poors Compustat in 1980. Linda has a B.A in Business Administration and a Bachelor of Science in History from Western State University. Her primary responsibilities include client services tasks, trading and compliance related items. 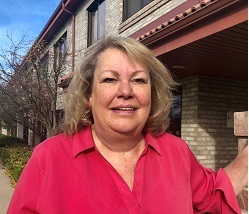 Kerry has been responsible for assisting clients and advisors with their operation questions at Weatherstone for more than six years, and has extensive customer experience. Her responsibilities include processing paperwork for new clients, service issues for existing clients, and assisting the operations department as needed. 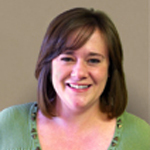 Financial Analyst Daisy has a Masters of Science degree in Finance from the University of Denver. Her training in quantitative methods and financial modeling make her an important addition to the Weatherstone team. Her responsibilities at Weatherstone Capital Management include day-to-day operations, trading, and performance reporting related issues as well as conducting ongoing analysis of the tactical investment offerings. 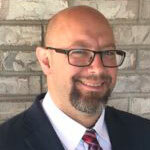 Brian McKelvey brings more than a decade of experience in financial services to Weatherstone. Previously, Brian was the Director of Marketing & Business Development for Crescat Capital, overseeing the sales and marketing of two hedge funds and a long-only investment strategy. Prior to Crescat, Brian served as a wholesaler for Transamerica Capital, Inc., marketing variable annuities and mutual funds throughout many east coast banks, wire-houses, and independent broker/dealers. Brian also worked as a Financial Services Representative with a division of Citigroup. He is currently completing his BA in Finance at Regis University in Denver. 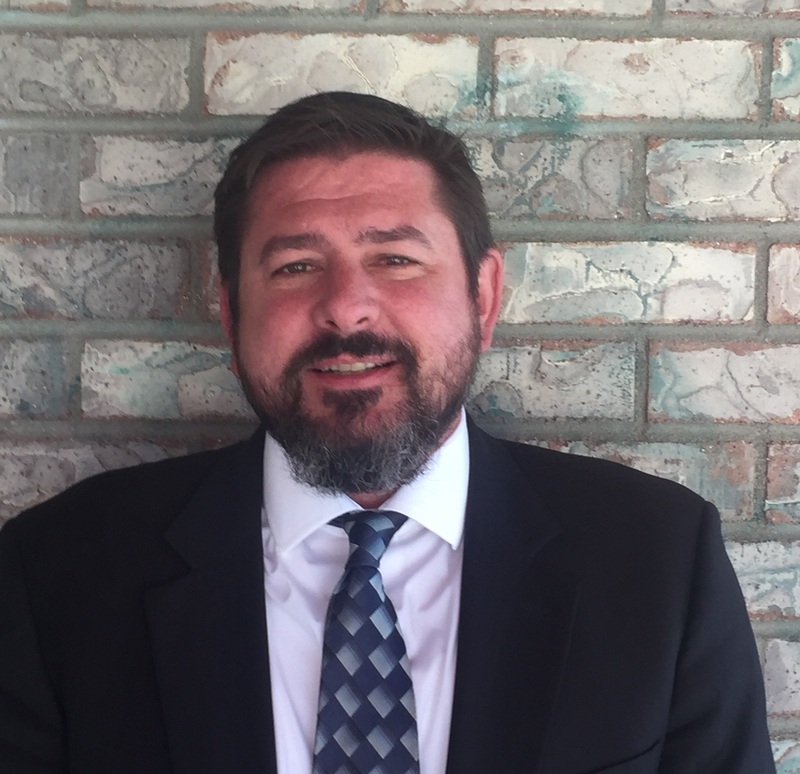 Bruce has over 11 years of experience in the industry as a Financial Advisor with Merrill Lynch, as well as an Internal with Jackson National, and a Business Development Consultant with Visionary Asset Management. His experience gives him an edge in understanding the financial advisor practices and how tactical third-party money management can amplify both advisor and client experiences. Bruce graduated from Texas State University with a degree in Business Management. When he has free time he enjoys cooking, working out and spending time with his family. Lori is a client service associate, and brings over 15 years of experience in the financial services industry, beginning with Janus Capital Group, and most recently with Shelton Capital Management. Her primary responsibilities include client and advisor related service tasks, and assisting with operational and marketing projects. 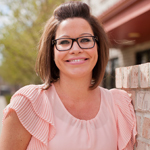 Lori has a Bachelor of Science degree in Communications from the University of Colorado. 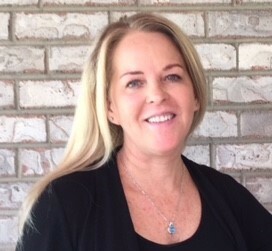 Kelli brings over 30 years of experience as a client associate working inside of Merrill Lynch and JP Morgan, and has extensive experience in working with clients, operations, and trading. Her responsibilities include helping clients service tasks and daily operational support. 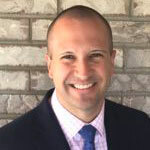 William Hnatik joined Weatherstone Capital Management as the Director of Operations in 2018. 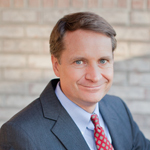 He brings with him over 18 years of industry experience, most notably with McKinley Capital Management, LLC. While at McKinley Capital, William performed many leadership roles within compliance, operations, and orchestrated the launch and ongoing operation of multiple funds. William has a B.A. in Finance from the University of Alaska Anchorage. Paul is a Chartered Financial Analyst® and Chartered Alternative Investment Analyst® charter holder who brings over 20 years of experience in the financial industry. Both designations are globally respected, graduate-level investment credentials. The CFA® and CAIA® charters demonstrate mastery of advanced skills needed for investment analysis and decision making in today’s volatile markets, as well as a commitment to the highest ethical standards. In October of 2018, Paul joined Weatherstone Capital Management as the Director of Financial Planning and Associate Portfolio Manager. Paul draws on his years of experience in investment management and financial planning when working with clients. He appreciates that people have different knowledge and comfort levels when it comes to personal financial planning which is why he takes the time to help them fully understand their options, offering the expert guidance necessary for them to feel confident with their choices. In his free time, he enjoys cooking, reading, and spending time with friends and family. Compliance Officer, CCO Ann began her career in the financial service industry working in the operations department of Securities America, Inc. She quickly found her niche in compliance and worked for that firm in Advertising Review, Licensing and in other facets of the Compliance Department until moving to Clarke Lanzen Skalla Investment Firm in 2001 to serve as their Chief Compliance Officer. Ms. Zemann concurrently served as the President of Aquarius Fund Distributors, LLC, a registered broker-dealer and offered compliance consulting for independent registered investment advisers through Orion Advisor Services, LLC from 2002 until she left to create Stile Compliance in 2005. She has a bachelors of Science from the University of Nebraska at Omaha and she previously held a number of securities licenses including 7,24,4,53, and 66. Ann has worked with Weatherstone Capital Management for over 10 years and has assumed the title of CCO which enables her to work closely with the staff to ensure adherence to compliance standards.